Based on his inspection, the Supreme Commander came to the conclusion that infantry that came face-to-face with the enemy doesn't know how to or didn't want to dig in. One rifle platoon in each rifle company in rifle divisions and rifle brigades of the active army, will be re-armed, replacing rifles with submachineguns. In other rifle units, only arm with submachineguns the commanders of squads, platoons, companies, and battalions. Rearmament must be first performed in rifle divisions and brigades that are in reserves of Armies, Fronts, and the Stavka reserve. The Chief of the General Staff and the GAU Chief must determine the order and priority of arming the rifle divisions with the aim of rearming reserve divisions and brigades within one month and other divisions and brigades no later than the end of July. Front and Army commanders must immediately organize the training of submachinegunners in platoons where replacements will be performed, and train tactics of rifle companies in all types of scenarios, assuming one platoon of submachinegunners per company. Report on the 1st, 10th, and 20th of June and July. We received the following data on the Heavy Tank T1E1 from Washington. Pz38(t) tanks made an important contribution to the fighting on the Eastern Front in 1941. 772 vehicles of this type were spread out between five German tank divisions on June 22nd, 1941. It's not surprising that this Czech tank became an object of interest for Soviet study. This article is dedicated to the investigation of the Pz38(t) and its use by the Red Army. Like other light tanks, the PzII chassis was actively used for the creation of SPGs. Thanks to larger dimensions than the PzI and a more powerful engine, it could mount a larger caliber gun. After conversion, the PzII chassis was ideal for the leFH 18 105 mm howitzer. This article will describe several SPGs on the PzII chassis, including the Wespe, a light SPG that helped a long obsolete light tank chassis remain in production until the summer of 1944. I am sure that many of you have seen those comedic 100-round magazines for AK assault rifles that can barely feed 5 or 6 rounds without jamming up. 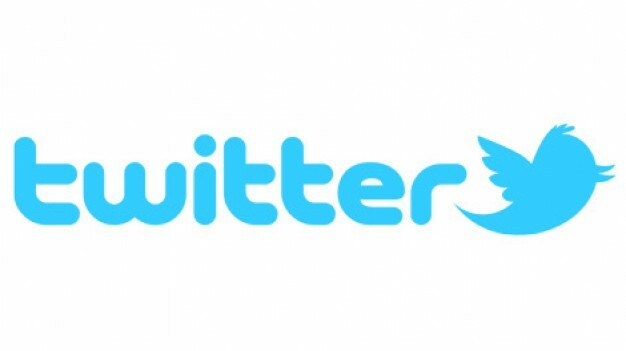 What you probably didn't know is that the idea isn't exactly new. These photos are from magazine trials of 30, 40, 50, and 100 rounds. The 100 round magazine was rejected, the 50 round deserved some improvements, and a recommendation was made to reduce the capacity of the 40 round magazine to 35 rounds. I already wrote about official trials of an SVT rifle modified for fully automatic fire. However, it turns out that the same thing was already tried in the field at least several months beforehand. A simple Red Armyman devised a method of turning his SVT into an automatic rifle. The conversion is very simple. All you have to do is wrap 0.6 mm diameter wire around a protrusion in the trigger mechanism rod. Unfortunately, the effectiveness of this weapon is not specified. However, given the results of the official trials, it could not have been very useful. The installation of 45 mm guns instead of 76 mm guns into some KV-1S tanks. The freed up space is to be used for housing a forward observer. He will have two observation periscopes and a place to put his map. To disguise the 45 mm gun as a 76 mm gun, an armoured sleeve will be installed over it. The famous Tiger tank became a symbol of German military might. Germany, along with Great Britain and the USSR, was one of the few belligerents who not only mass produced heavy tanks, but used them in combat in large numbers. The first production Tigers were ready in 1942, but their story begins five years prior to that. The Tiger's predecessors were quite a bit lighter, and were designed to perform a different set of tasks. In 1948, it was clear that the PPSh has served its time, and a new, more powerful automatic infantry weapon was necessary, using an intermediate 7.62x39 mm mod. 1943 cartridge. Several weapons were designed to Tactical-Technical Specification #3131 and tested along with their submachinegun ancestor and the German Sturmgewehr for comparison. Some nuances in record keeping tend to introduce confusion into history. 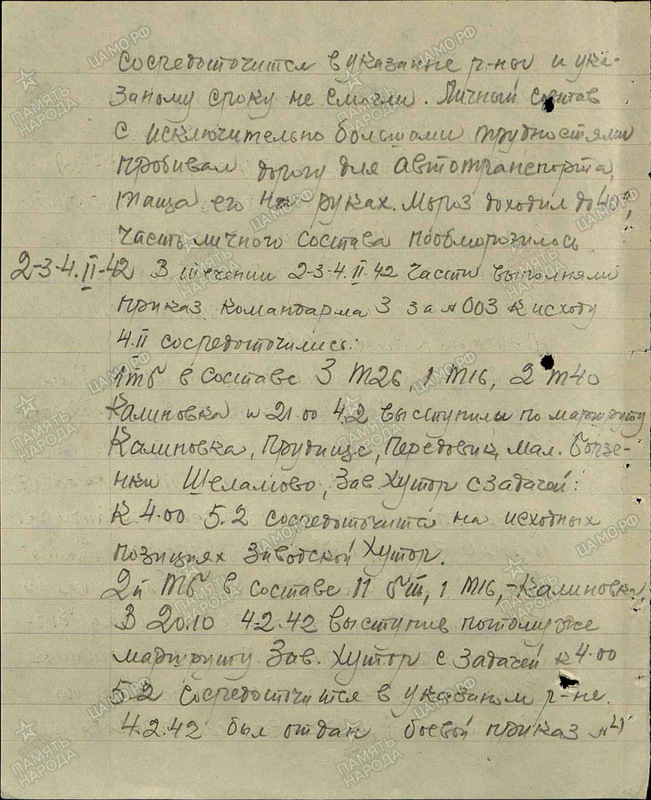 For instance, here we have reports from the 150th Tank Brigade of a tank called T-16 in their ranks. 2nd Tank Battalion, consisting of 11 BTs, 1 T-16..."
Seems about right. With such a mishmash of vehicles in this unit, some T-16s taken out of storage don't seem too far fetched. 1. The current organisation of rifle units and formations does not define requirements for either sniper teams or lone snipers, so snipers are chosen by commanders at regimental and divisional levels. Depending on the number of reinforcements that arrive during battle, the distribution of snipers varies, and usually consists of 1-2 men per platoon. 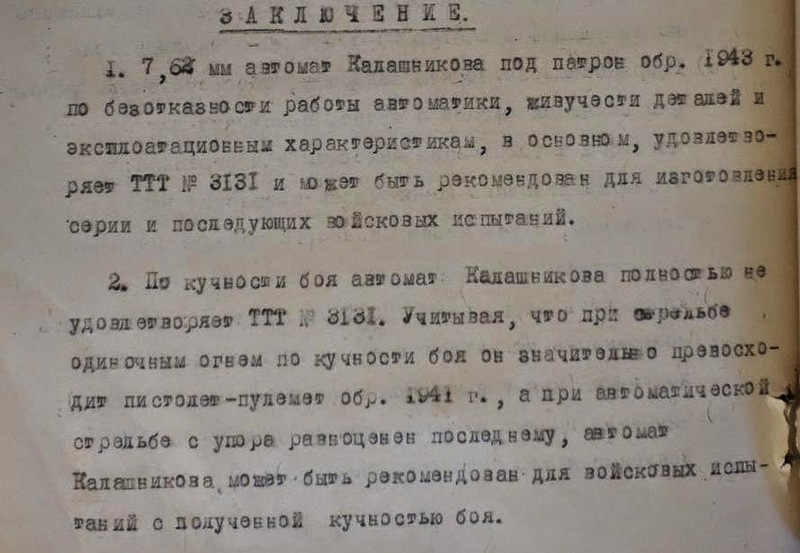 "To: comrade Malyshev, Zaltsmann, Korobkov, Petrosyan. Discuss together and reply with a proposal. 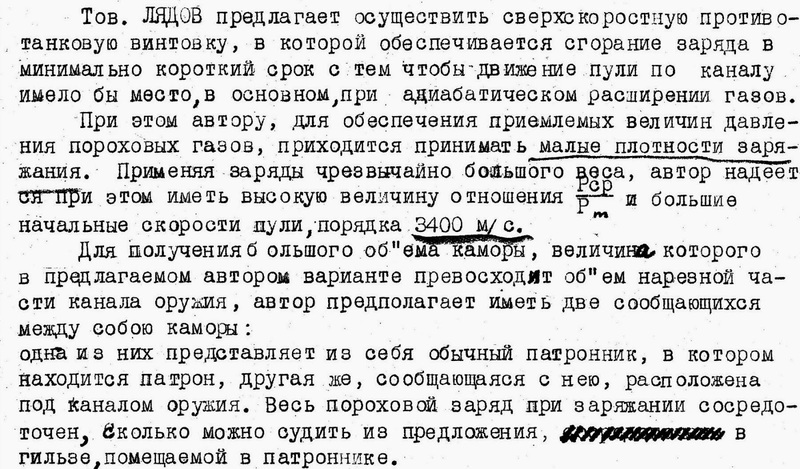 Analysis of American armour supplied to the USSR by the People's Commissariat of Tank Production factories and Institute showed that 35 mm thick armour place, produced from steel that is chemically similar to our 8-S steel, does not meet the present requirements of toughness. The Urals became a center of Soviet tank industry in 1942. A year before, Chelyabinsk was the only place where tanks were built, but the number of tank-producing cities grew significantly towards the end of 1941. One of those cities was Nizhniy Tagil, where factory #183 was evacuated. Another such city was Sverdlovsk. Here, T-30 and T-60 small tanks were built. Sometimes, inventions that are sent in to the military seem pretty impressive. Like this one! 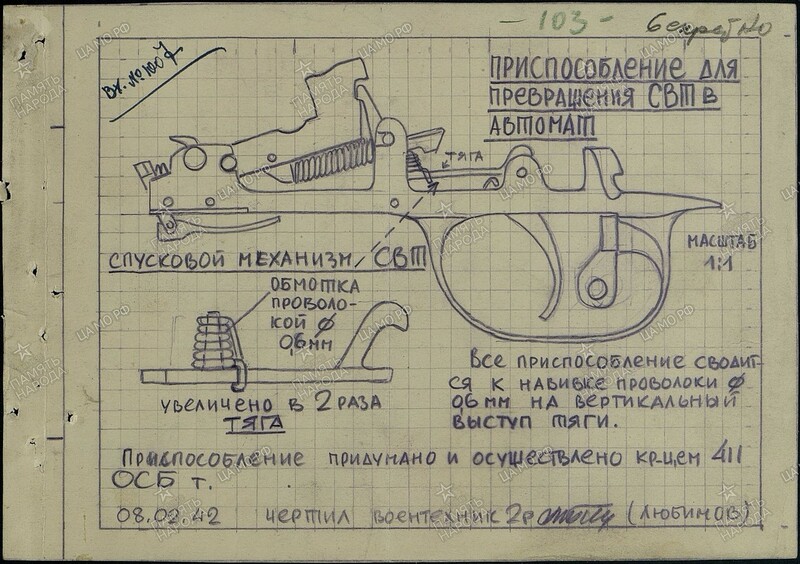 "Comrade Lyadov proposes a super-speedy anti-tank rifle, where the propellant burns as fast as possible, and the bullet is propelled primarily through adiabatic expansion of gases. In order to achieve acceptable pressures, the inventor uses low propellant density. With heavy projectiles, the inventor hopes to maximize the Pcp/Pm ratio and achieve muzzle velocity of 3400 m/s. "Information about the enemy. Translated from German. This mine easily sticks to cars and tanks. In addition, it even sticks to painted iron and tin surfaces. Description: the round is presumably of English make. The shape is a 14 cm long semi-cylinder. The case is full of explosives, and surrounded with surrogate. There are four magnets on the top. There are approximately 8 deep openings in each semi-cylinder for a fuse and a detonator. The fuse is held with a clamp. A standard fuse is 11 cm long, 1 cm in diameter. The delayed timer goes off in 1 hour to 3 days. No doubt, you've seen the words "ammunition loads" in various combat journals on my blog. You may have asked yourself: how much is an ammunition load, exactly? For tanks, that's pretty easy, it's the amount of ammunition you can carry on board, but what about things like rifles and artillery? Thankfully, the 1st Tank Army has your back, having issued a useful memo on June 24th, 1943. By 1943, it was clear that the Canadian Ram tank could not keep up with the Sherman. The AFV Users Committee of the First Canadian Army was willing to switch to the Sherman, but their requirements were clear. The first prototype of the KV-13 heavy tank entered trials on September 26th, 1942. The vehicle was quite unusual. With the protection of a heavy tank, it had both the size and weight of a medium. This later caused many hypotheses about a "medium tank with heavy armour". In reality, the KV-13 was never a medium. It was developed as a heavy tank from the very beginning, and the small size and mass were a direct consequence of the requirements issued by the GABTU. For a number of reasons, work on the KV-13, which also earned the name IS-1 during its design, did not continue past a second prototype. However, it was an important milestone towards the creation of a next generation Soviet heavy tank. The 7.62 mm Kalashnikov assault rifle with a model 1943 round satisfies requirement #3131 in reliability of the automatic system, lifespan of components, usage characteristics, and overall, and can be recommended for mass production and subsequent military trials. The Kalashnikov assault rifle does not fully satisfy requirement #3131 in the category of precision. However, as when firing single shots it greatly surpasses the model 1941 SMG, and is equivalent when firing in fully automatic mode, the Kalashnikov assault rifle can be recommended for military trials with existing precision. Personally to the chief of operations. Attached is information on the new German heavy tank "King Tiger" (Konigstiger) and methods of combat against it. The Army commander ordered that the information is to be distributed to all officers and tank/SPG crews. 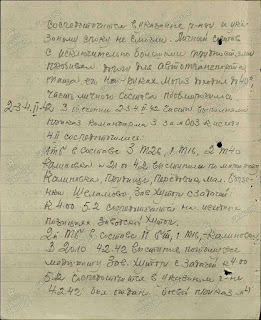 There is a story that is encountered in memoirs about Soviet tank building, describing how Stalin climbed up on the SU-152 during an inspection of new vehicles in the fall of 1943, and personally ordered that an additional ventilation fan be installed in the roof of a SU-152 after speaking to the vehicle's driver. The story may be apocryphal, but such an order was issued soon after the demonstration either way. 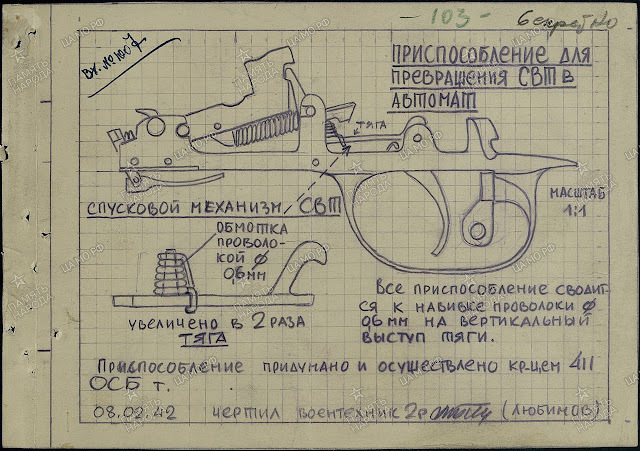 I report to you that, as of September 23rd, 1943, each SU-152 SPG produced must have extraction fans installed. The factory will receive orders from the People's Commissar of Tank Production in the near future. Chief of the 1st Department of the GBTU USA, Engineer-Lieutenant-Colonel Demyanko"
Proxy wars during the Cold War weren't just a one way shipment of resources. For example, the USSR managed to obtain a functional Chieftain tank in Iran, allowing them to perform thorough trials of its various components. One of the more interesting ones was the evaluation of the L31A7 HESH shell. The Russian name for it was "armour piercing-high explosive", not to be confused with the Western style APHE.